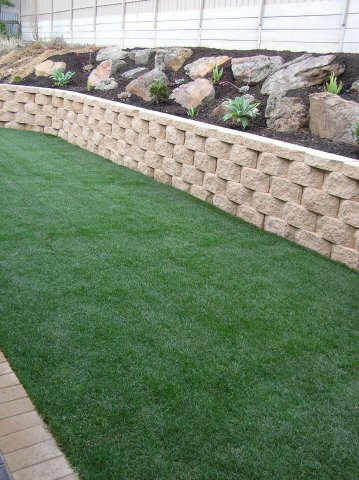 The landscaping industry has flourished from strength to strength and still continues to grow today due to the many choices and selections of landscaping materials and products that homeowners can implement to the exterior locations of their residential properties. 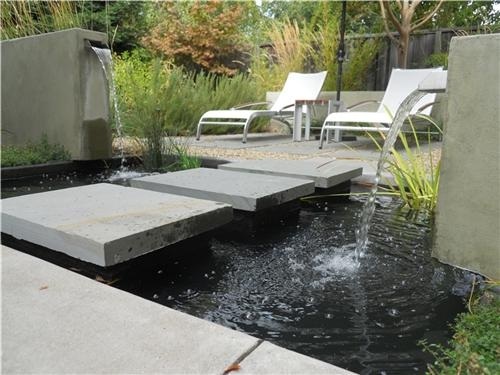 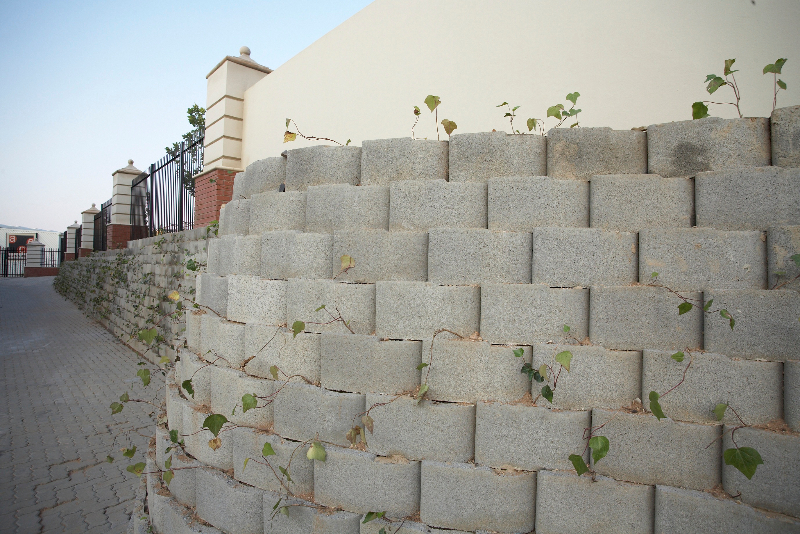 One of the most popular choices that Paving for Africa urges homeowners to consider, is a retaining wall system. 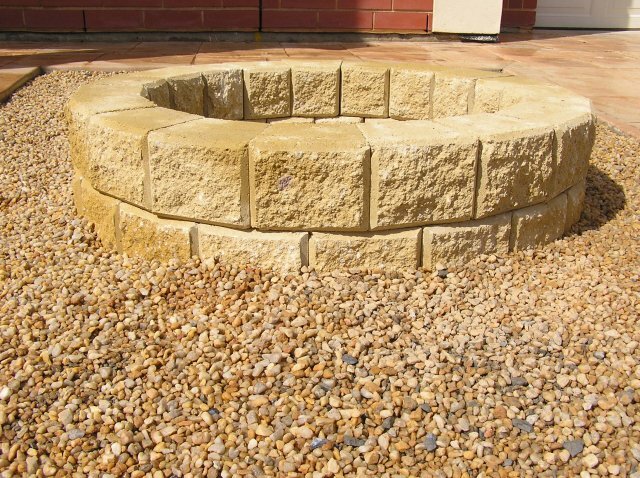 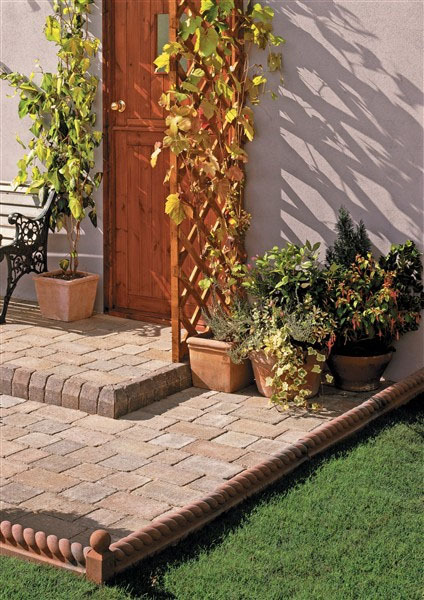 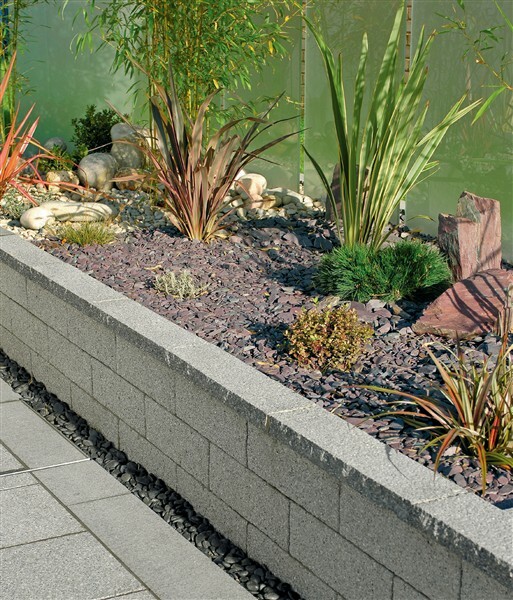 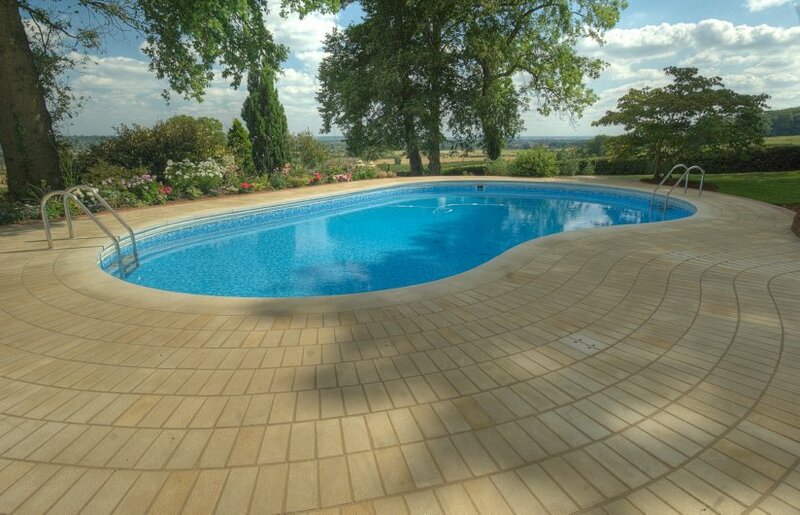 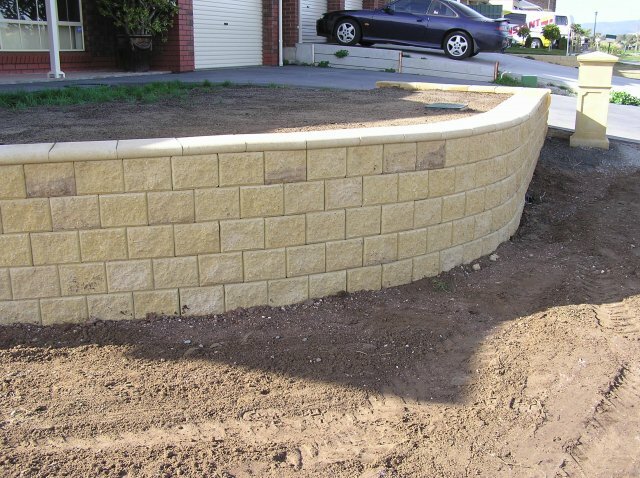 Retaining walls are a functional construction as well as a decorative garden wall feature. 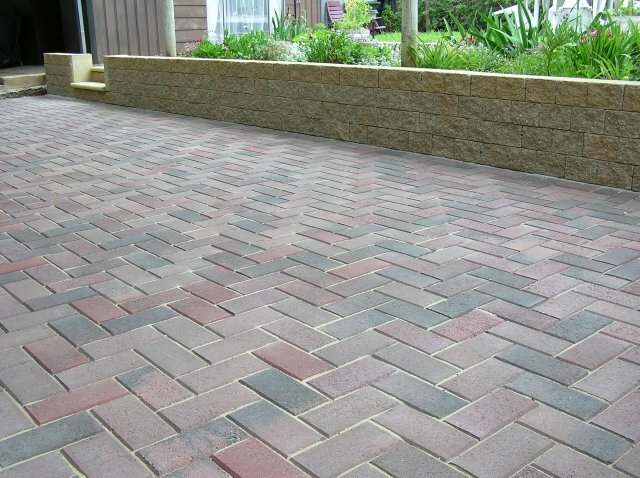 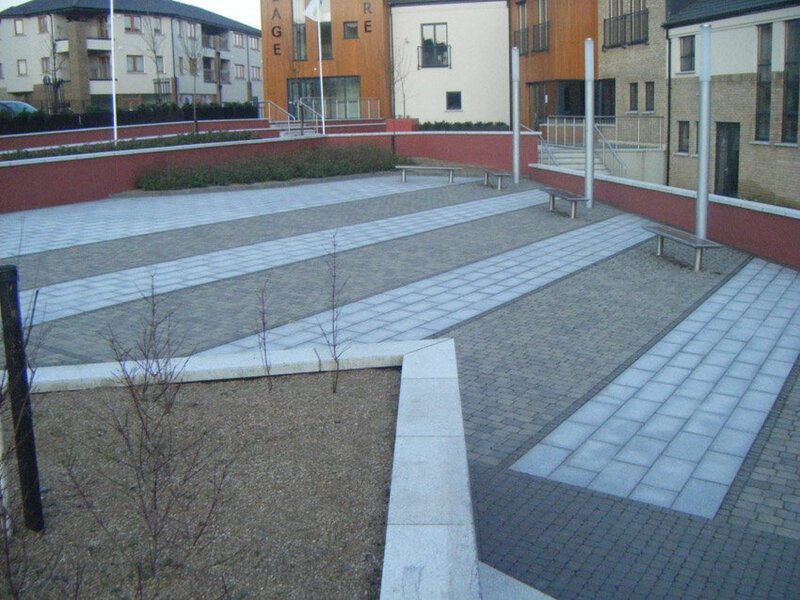 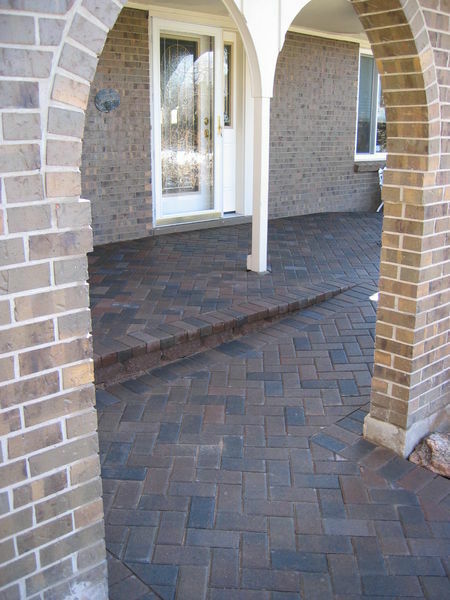 They are available in a vast majority in material products, large colour selection as well as many sizes and shapes. 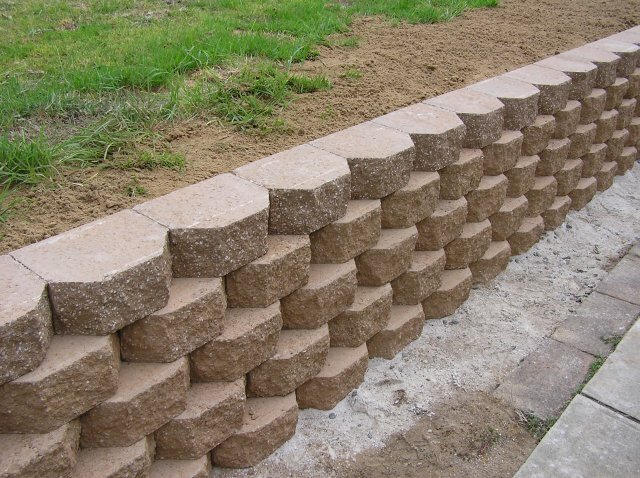 Building a retaining wall is a great addition to your landscaped gardens, for help on the installation requirements seek help from Paving for Africa.